Apple was accused of trying to hurt rival e-book sellers. July 16, 2014: Apple agrees to pay $450 million to resolve the Department of Justice’s antitrust case against the company over e-book pricing in the iBooks Store. 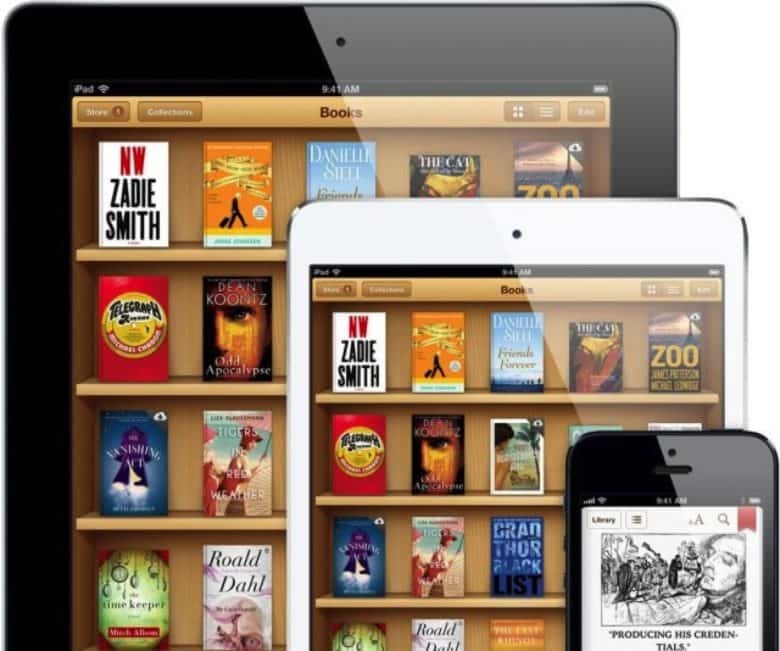 Cupertino was accused of conspiring with five major book publishers to fix e-book prices. The five publishers all settled their claims outside of court, leaving only Apple to go to trial. Eddy Cue defended Apple's e-book pricing in a 2013 antitrust trial targeting the iBooks Store. June 13, 2013: Eddy Cue takes the witness stand to defend Cupertino’s business strategy in the Department of Justice’s antitrust case against Apple regarding e-book pricing in the iBooks Store. Cue, Apple’s senior vice president of internet software and services, is the Apple exec in charge of the iBooks initiative. His testimony proves vital to a case in which potential damages climb well into the nine figures. 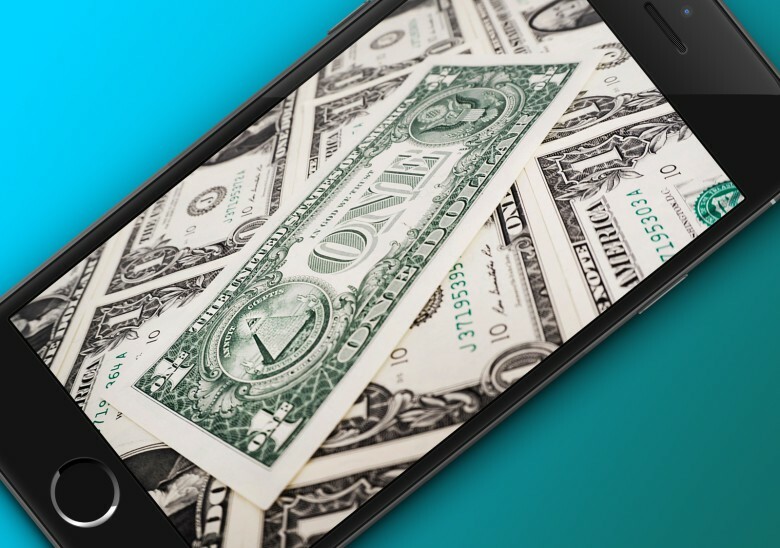 Affected customers will get their share of Apple's $450 million payout. 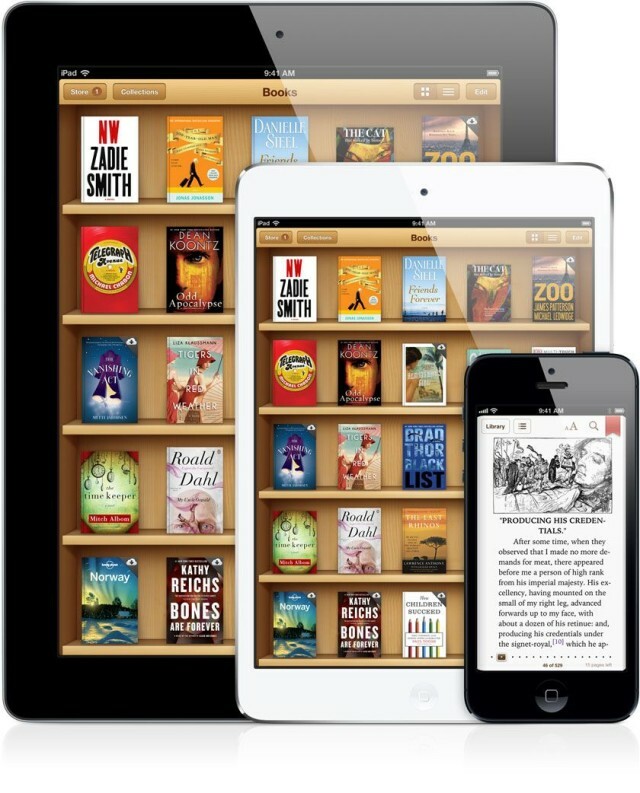 Bringing an end to Apple’s long-running iBooks price fixing scandal, affected customers will today receive their settlement payment for books bought between April 1, 2010 and May 21, 2012. Settlements work out at $1.57 for the majority of e-books, increasing to $6.93 for New York Times bestsellers. Publishers involved in the suit include the Hachette Book Group, HarperCollins, Macmillan, Penguin Group, and Simon & Schuster — all of whom were found guilty of colluding with Apple to fix e-book prices. Walter Isaacson isn't in Jony Ive's good books. 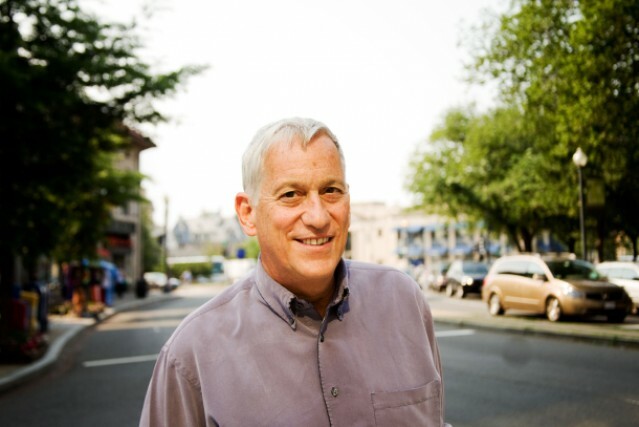 Walter Isaacson, the author of the best-selling biography about Apple co-founder and former CEO Steve Jobs, will not have to share his notes or testify in an ongoing lawsuit over alleged eBook price fixing between Apple and book publishers. Lawyers wanted to see Isaacson’s notes from interviews with Jobs in an effort to establish Apple’s agreements with publishers, but Isaacson refused to hand them over, citing a New York law that allows journalists to shield their sources.